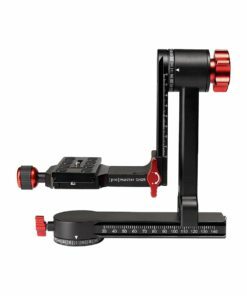 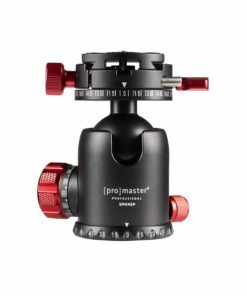 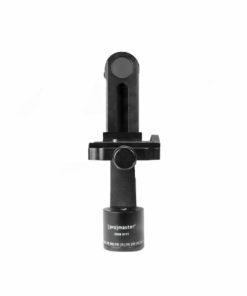 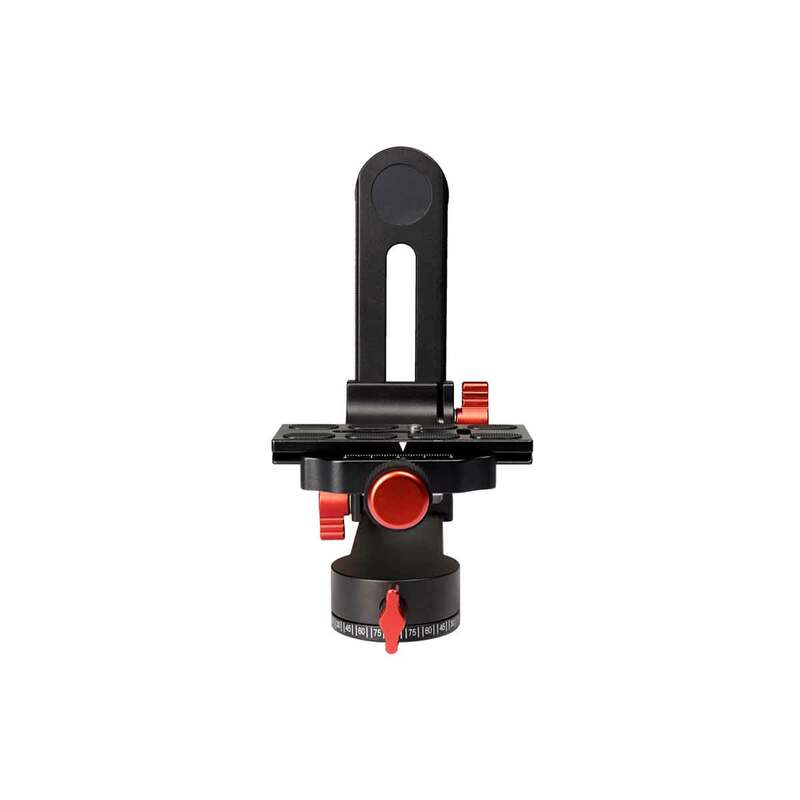 The ProMaster Professional Gimbal Pan Kit is designed with meticulous precision for the finest shooting experience. 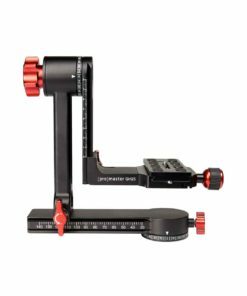 It includes two heads, which can be used separately or together. 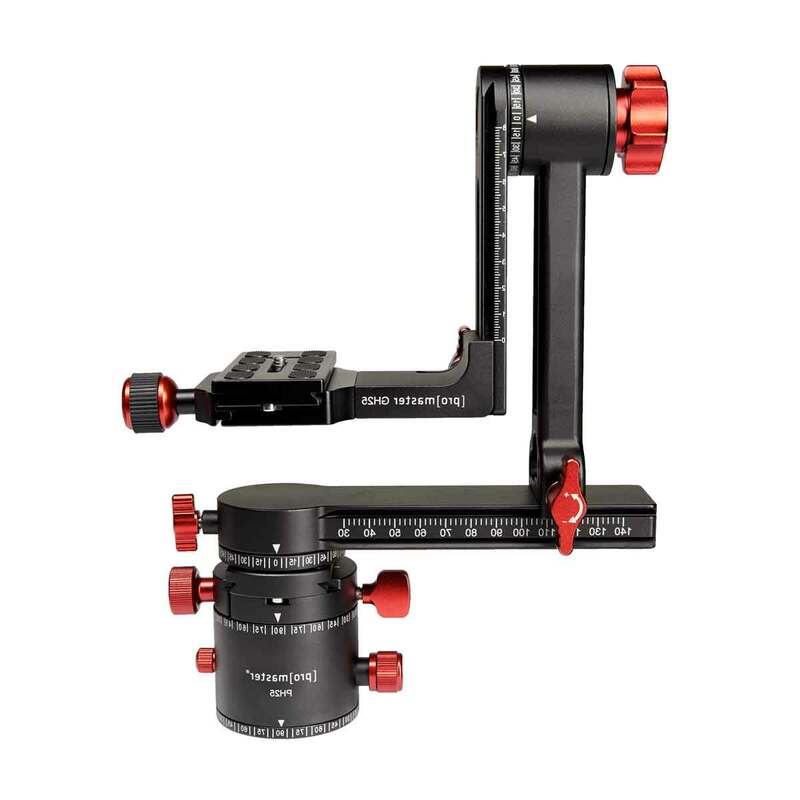 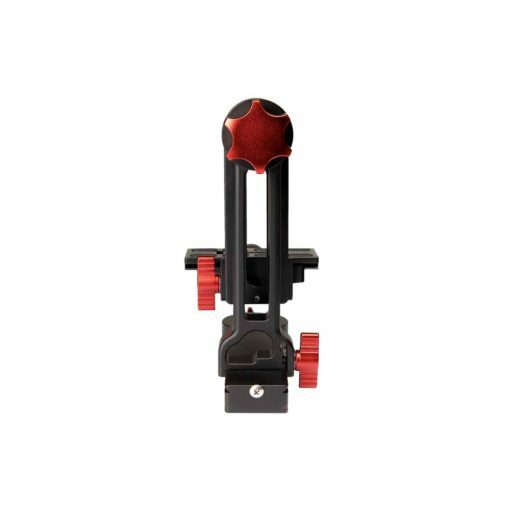 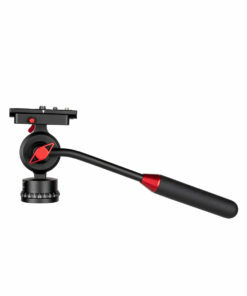 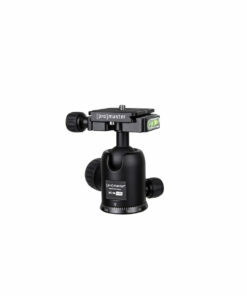 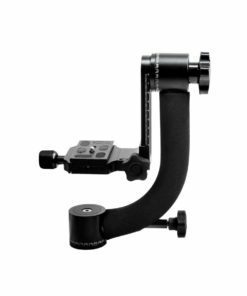 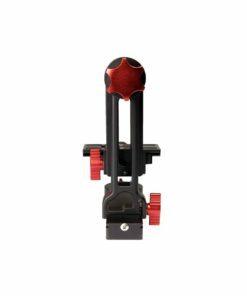 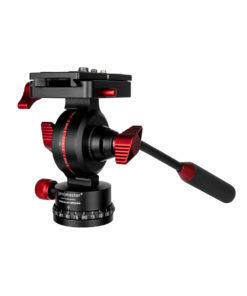 The GH25 Gimbal Head is an excellent solution for balancing your camera and a long lens. 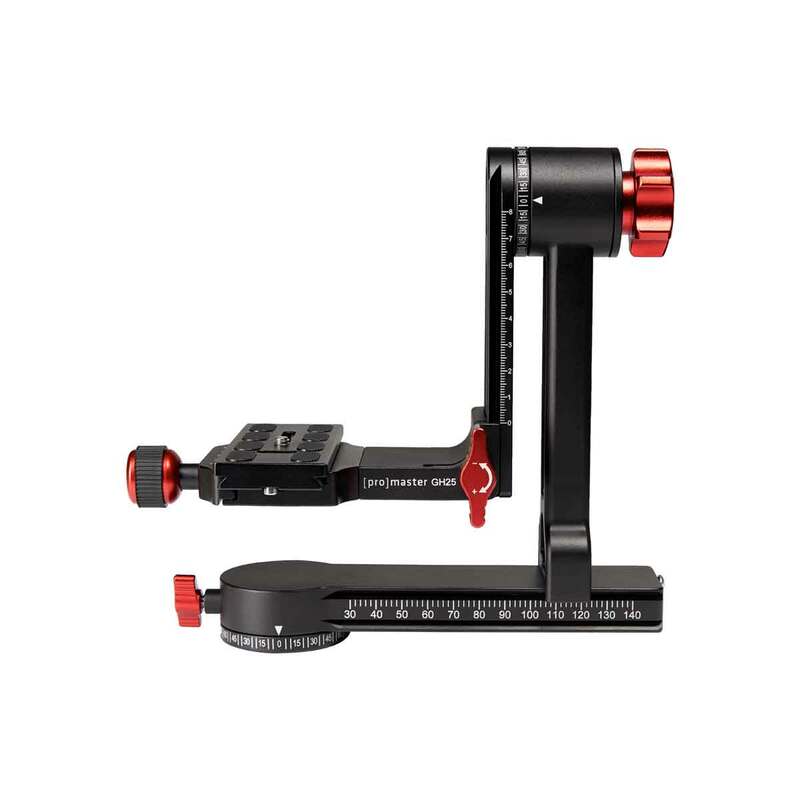 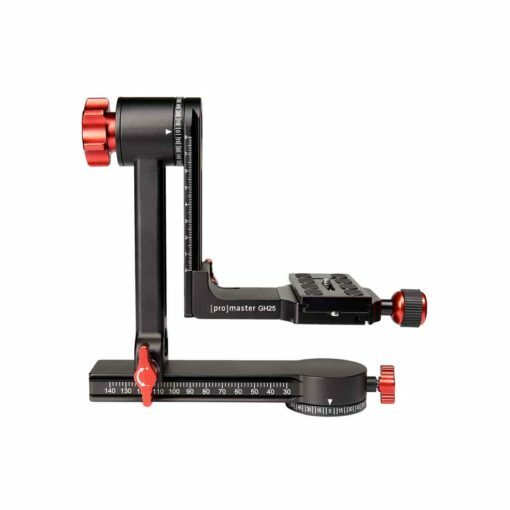 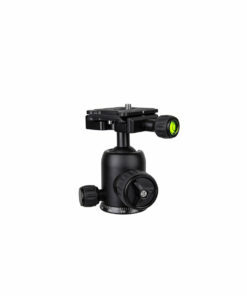 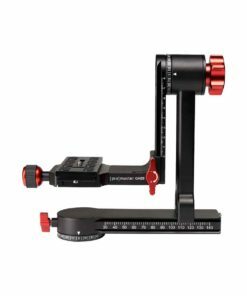 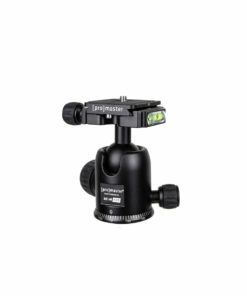 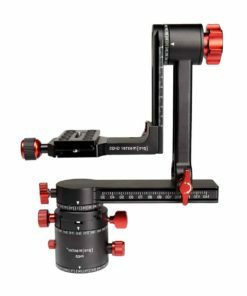 The PH25 Panoramic Head moves at specific rotational degrees quickly and accurately. Combine the two heads for the most precise placement of your camera and best framing of your photograph. 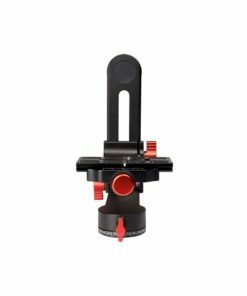 All touch points are colored red so you can find them easily, even in low light.